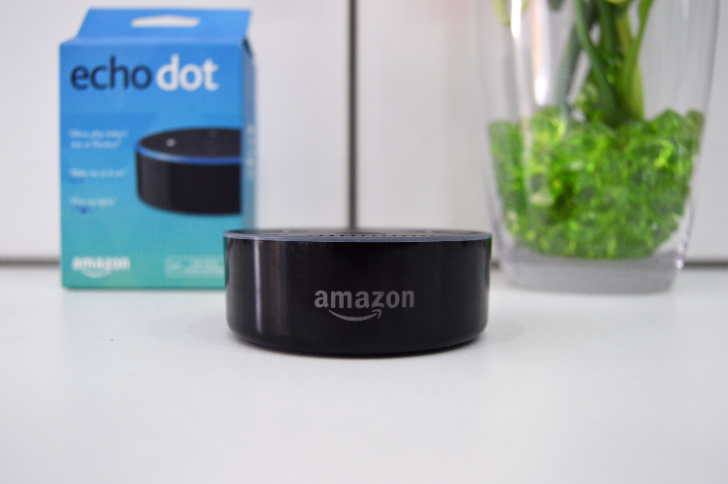 Amazon is now officially selling Echo devices in Italy and Spain, and there are dozens of local Alexa skills from various developers ready to go. This follows launches into France and India earlier this year, as Amazon looks to new arenas of competition with Google Home products. Tired of paying your Amazon Store Card bill by hand like a cave person? A new Alexa skill lets you manage your account—performing tasks like checking your balance, reviewing recent transactions, and paying your bill—by talking to your Echo device or app. 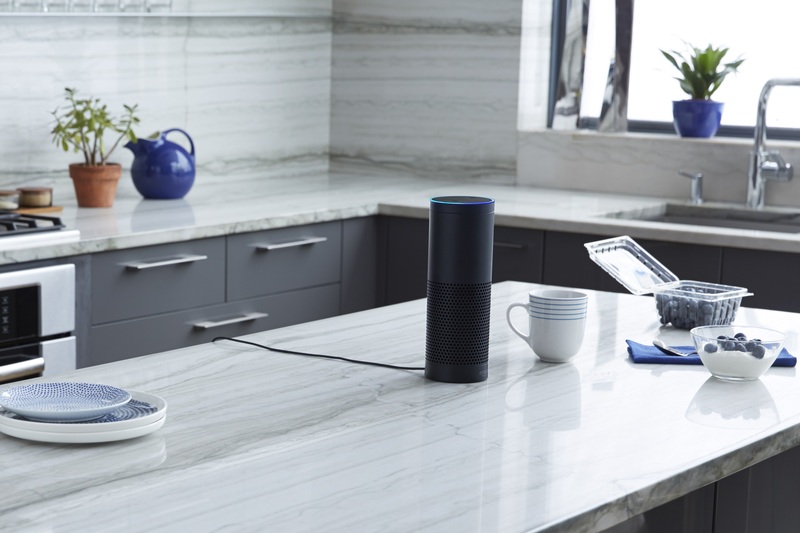 Amazon's Alexa voice control system has taken off very well thanks to the Echo, Echo Dot, and Echo Tap, as well as an open platform that lets developers implement any and all skills they want and let users access them. The problem, as we've pointed out before, is discoverability. 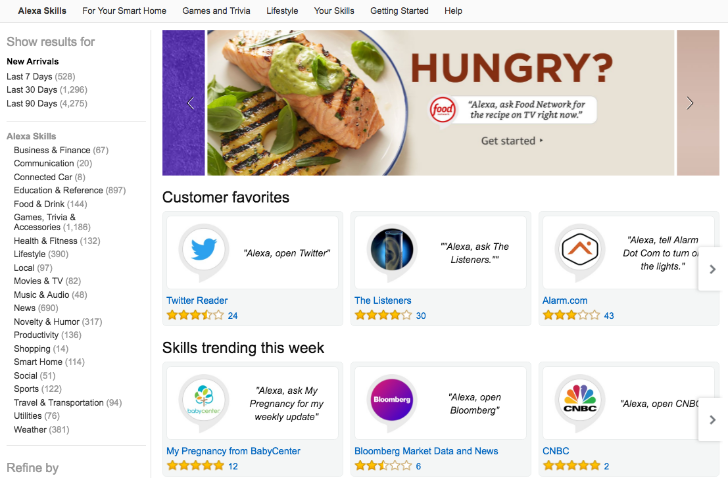 With thousands of skills available, users had to dip into the Alexa mobile app (or the Alexa website), and either search for a keyword or browse by category. 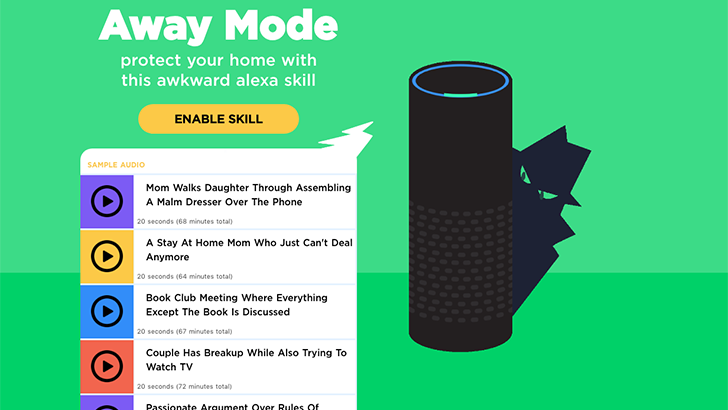 The app (and the site) were slow, you couldn't filter by 3 or 4 star rated skills only, searching for keywords in the skill's review was impossible, and most importantly, you had to be signed in to Alexa to know what skills were available.